Lake Granbury Homes | Scott Real Estate, Inc.
Lake Granbury is just the place to catch a big one or spend the day on your boat! 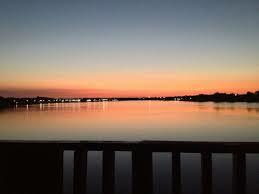 This beautiful lake offers 103 miles of shoreline! 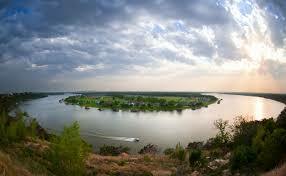 Lake Granbury can be your home today and you can have the joys of lake life! Error: Error validating access token: Session has expired on Tuesday, 23-Apr-19 14:23:25 PDT. The current time is Wednesday, 24-Apr-19 17:24:49 PDT.